Get a nitrogen fill at Henna for $39.95 and if you replace a tire or have a flat, we will fill up your replacement tire for free! 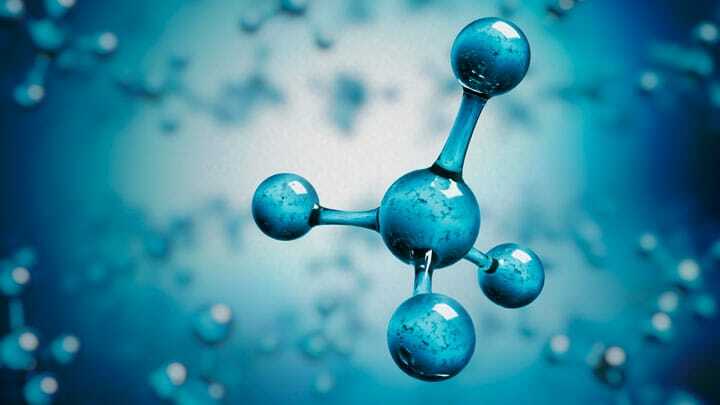 Nitrogen (N2) makes up the majority of the air that we breathe and is contained in the protein of all life on earth. It is colorless, tasteless, and non-toxic. The next most common component of air is oxygen (O2). Together N2 and O2 make up approximately 99% of the air we breathe and traditionally fill tires with. N2 is a larger molecule that O2. Therefore, it cannot escape as easily as oxygen through porous material such as a rubber tire wall (carcass). Leaking at a much slower rate than oxygen, a tire filled with a higher percentage on N2 maintains its proper pressure roughly three to four times longer than air-filled tires. Proper inflation provides better fuel economy, superior handling, longer tire life, and increased safety by reducing the like hood of low pressure related loss of control, blowouts and other tire failures. N2 is a dry, inert gas. O2 in a tire provides unwanted oxidation. Over time, this reaction destroys the tire carcass and corrodes wheels. A tire is prematurely aged by O2 from the inside-out as the pressurized air in the tire makes the O2 try to escape through the tire carcass, speeding up the damaging oxidation process. 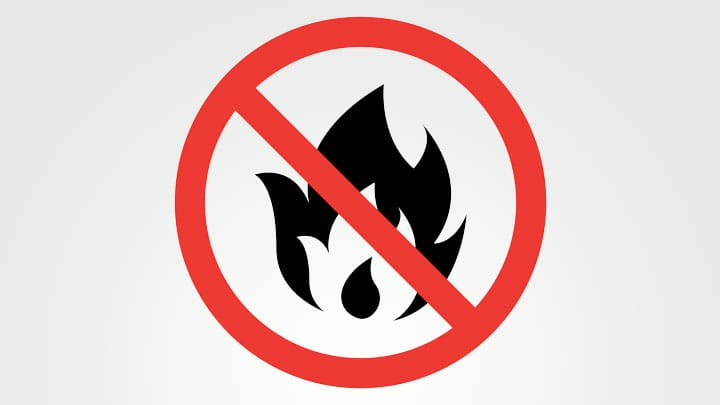 N2 on the other hand, is a harmless inert gas that does not react negatively with tires and wheels. N2 filled tires also reduce tire hear, thereby decreasing rolling resistance and increasing fuel economy. O2 is a flammable gas while N2 is an extinguishing gas, Thus, a large number of mass transportation companies around the world fill their tires with N2 for added fire and explosion safety. In a vehicle fire, ruptured air-filled tires fuel the fire. N2 filled tires slow the fire. N2 has been used in tires for many years on aircraft, military vehicles, off road trucks, racecars and even Tour de France bicycles. Correct inflation is highly significant when considering tire life and performance. It is not always possible to look at a tire and detect under-inflation. However, under-inflation can cause many tire-related problems. As inflation pressure largely determines a tire's load capacity, under-inflation results in an overloaded tire. 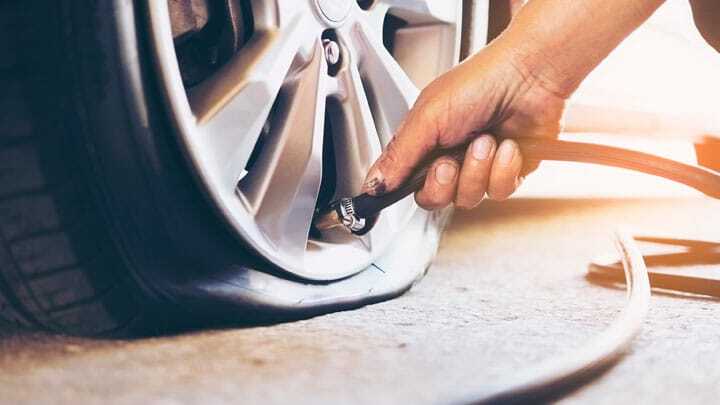 An under-inflated tire operates at high deflection resulting in decreased fuel economy, sluggish handling and may result in excessive mechanical flexing and heat build up, leading to catastrophic tire failure. We are serious about offering the highest quality nitrogen tire filling service. Our professional nitrogen tire filling equipment is built in the USA by RTI Technologies, inc., part of a global company that builds automated equipment that fills new vehicles with fluids in vehicle assembly plants around the world. 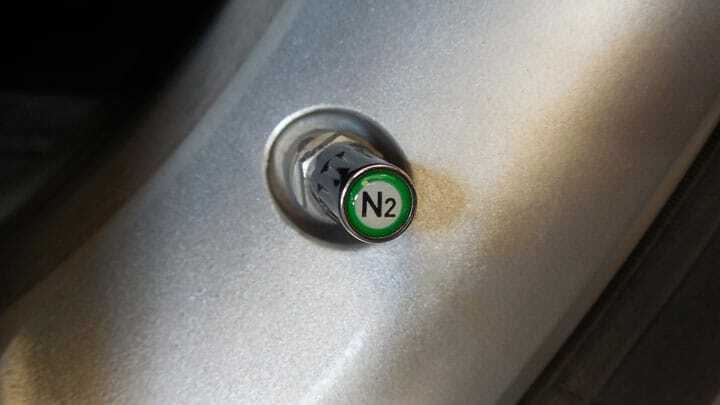 High quality NitroPro chrome valve stem caps with N2 marking provides a great reminder to you and others that your tires are filled with nitrogen!